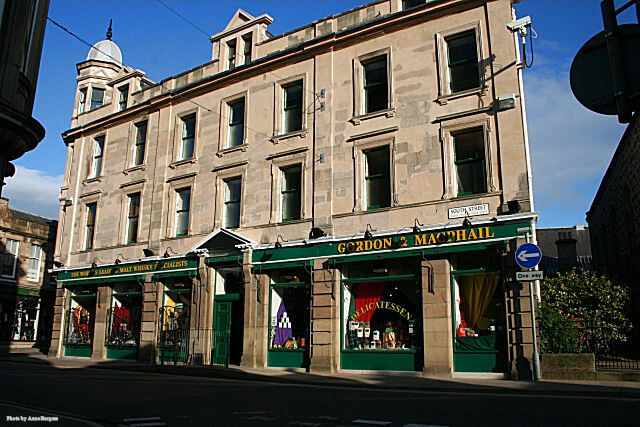 This is the main outlet of whiskey specialist company Gordon and Macphail. The company was founded as a grocers and wine and spirit merchants, and is still run by descendants of one of the original partners. 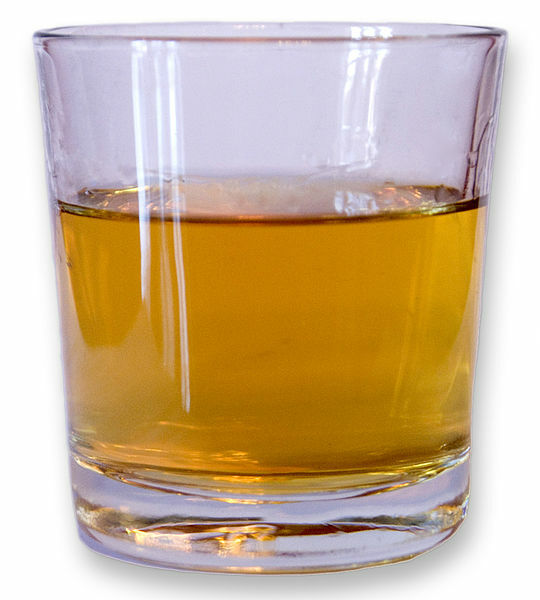 It specializes in whiskey, and stocks every brand available in Scotland.